Can you see the light? If you dive within the light zone of a cave-the area near the cave entrance where natural light is always visible-you’re in the cavern zone. The fun part is exploring secrets hidden in caverns around the world and having the knowledge and skills to do it correctly. 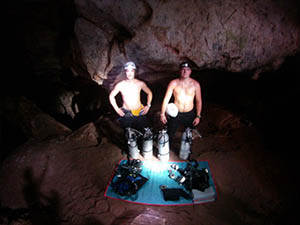 There are some well known cavern systems around the world that offer the chance to visit true geological history. Did you know you can visit untouched and completely virgin caverns here with us allowing YOU to become part of history in the making? With our portable compressor and partnerships with services on the main land (just a few hours away), we are able to access the recently damed Koa Sok village and newly created underwater caverns full of stalagmites, stalagtites, and old growth forests. 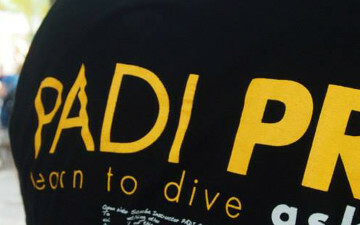 This is a challenging and very exciting course that includes four training dives over at least two days. 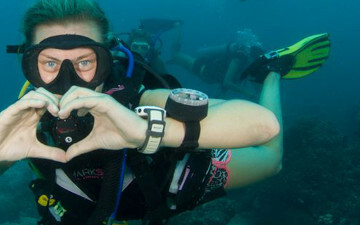 During your first open water dive you’ll practice line handling, reel use and emergency procedures without entering a cavern. 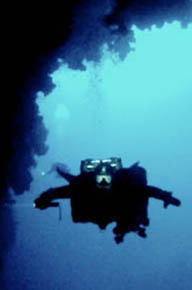 But, for your next three dives, you’re headed into the cavern, staying within the light zone and 40 metres/130 feet total distance from the surface. 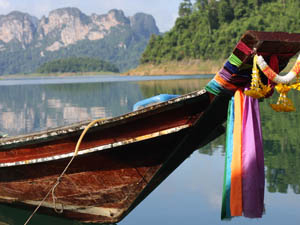 Our Khao Sok trips are some of the most enjoyed and popular experiences. 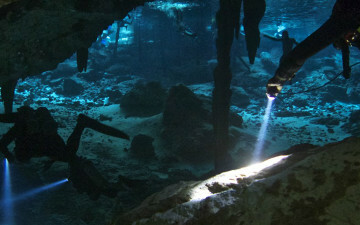 For the purpose of training divers in the accepted protocals and methods for overhead diving we travel to the main land for some real cavern diving. The National Park, Khao Sok is one of the oldest rain forests in the world as it was never effected by the ice age. 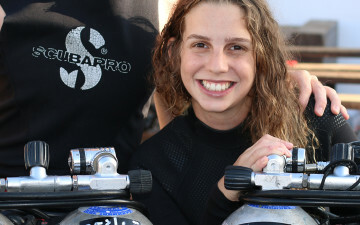 126 square kilometers of lake allows us not only to ensure the best logistics are provided as far as dive sites and training areas but leaves room for exploration and discovery as well. We run monthy trips to Khao Sok so contact us to see when the next trip is heading out! 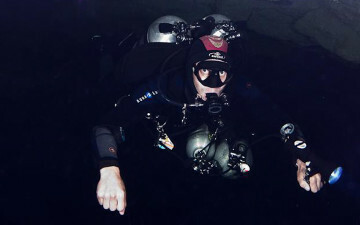 After the cavern diver course the the next levels advancing in the mastery of overhead diving are: Intro to Cave and Cave. We have several packages available depending on the training level you are looking for. 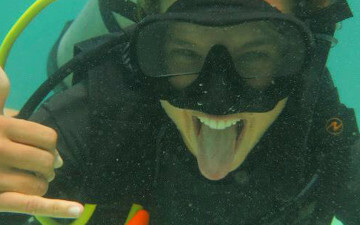 Custom packages are also available; consider… ‘cavern, EANx, Deep or finish your tec course’… all at Khao Sok. Enquire for custom tailored packages.